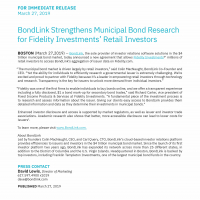 BOSTON (March 27, 2019) — BondLink, the sole provider of investor relations software solutions in the $4 trillion municipal bond market, today announced a new agreement that allows Fidelity Investments®’ millions of retail investors to access BondLink’s aggregation of issuer data on Fidelity.com. 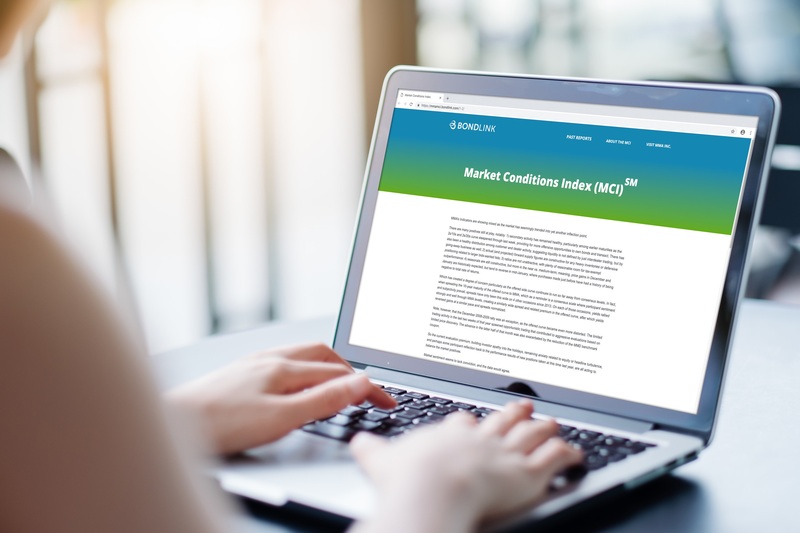 Enhanced investor disclosure and access is supported by market regulators, as well as issuer and investor trade associations. Academic research also shows that better, more accessible disclosure can lead to lower costs for issuers . To learn more, please visit www.BondLink.com. 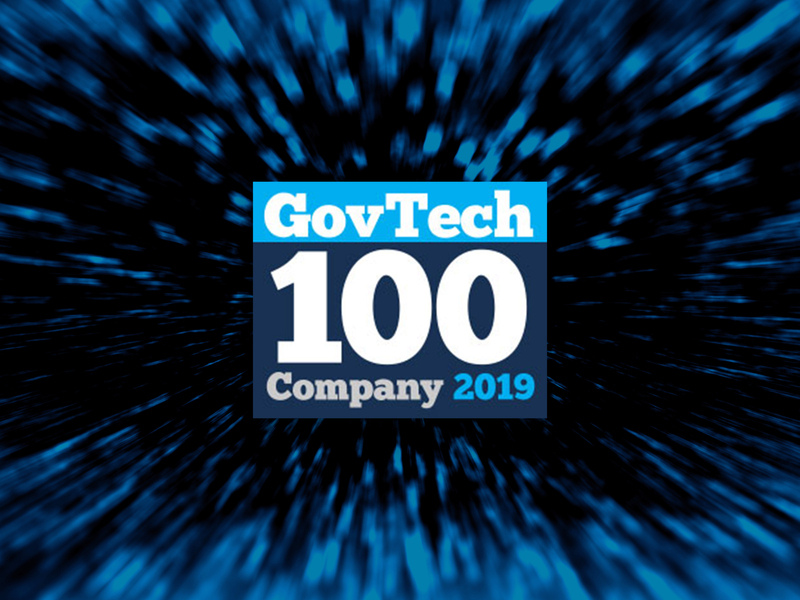 Led by founders Colin MacNaught, CEO, and Carl Query, CTO, BondLink’s cloud-based investor relations platform provides efficiencies to issuers and investors in the $4 trillion municipal bond market. Since the launch of its first investor platform two years ago, BondLink has expanded its network across more than 25 different states, in addition to the District of Columbia and the U.S. Virgin Islands. 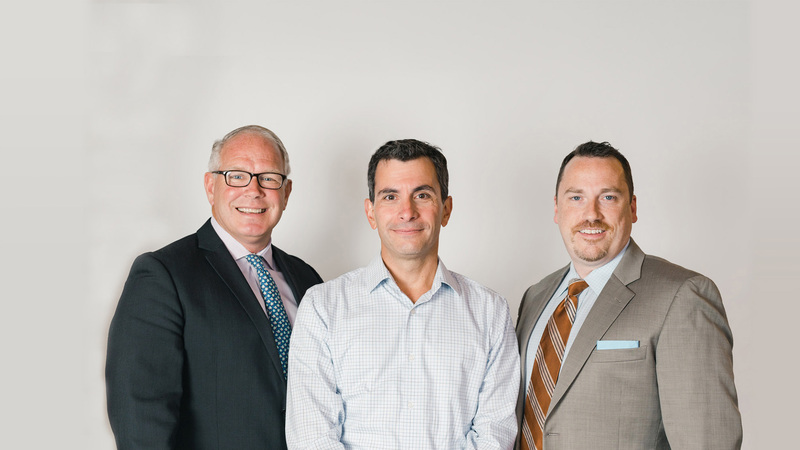 Headquartered in Boston, BondLink is backed by top investors, including Franklin Templeton Investments, one of the largest municipal bond funds in the country.